I’m back at work now, so even my available time for listening to audiobooks has dropped. 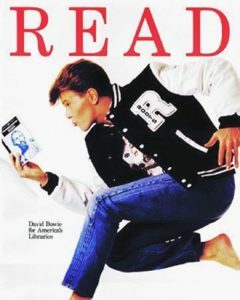 But, I am still trying to make time to do a little bit of reading. I was able to finish 2 audiobooks this month, and made some progress on a couple of real books. Speakers of the Dead: A Walk Whitman Mystery is the first book by J. Aaron Saunders and the first book in this Walt Whitman mystery series. I listened to the audiobook as narrated by Mark Bramhall. The book follows Whitman as he tries to prove the innocence of two of his friends who were hung for murder. This venture leads Whitman into 1840s New York’s underground world of body thieves. While Walt is sure of the criminal throughout most of the tale, most of the story is driven by how Whitman will prove it. 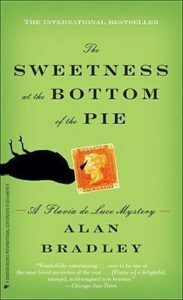 The Sweetness at the Bottom of the Pie is Alan Bradley’s debut novel and the first novel in his Flavia de Luce series. I chose to listen to the audio edition on this book, and while I quite enjoyed the story, the narrator’s voice was exceedingly grating. It wasn’t that her voice was annoying all the time, but the story is told from the perspective of Flavia, who is 11-year-old and in attempting to create a child-like voice, when speaking as her, the narrator instead ending up with a voice that sounded more like a whining child instead of a young one- and Flavia is anything but whining. I would definitely be interested in reading the other books in this series, but I don’t think I will be able to listen to the audiobook editions. The Children of the New Forest by Frederick Marryat– This is a book I picked out as it was a recommended children’s classic and was available for free for Kindle. It took a while for the action of the story to start, but since it has, I am making better progress. 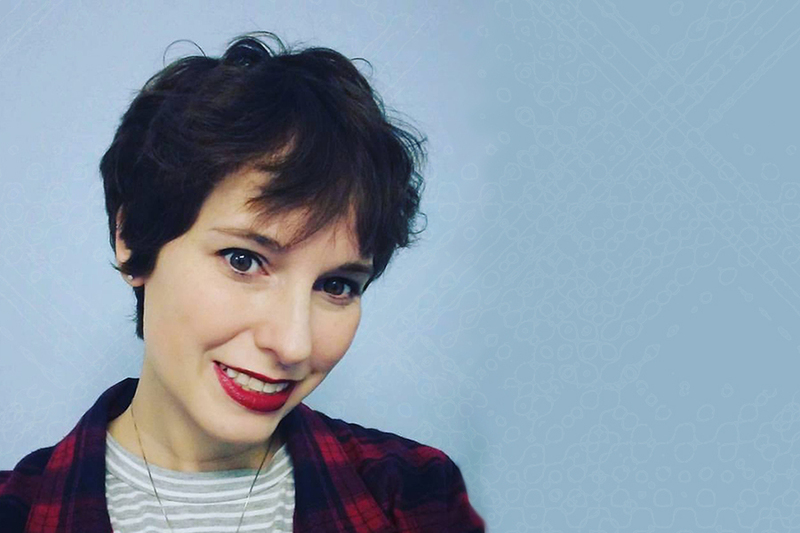 The Wicked Will Rise by Danielle Paige– I read the first book ages ago, so it took me a bit of time to remember the more salient points of the plot, but after a couple chapters I was caught up in the story again. Flavia DeLuce wasn’t terribly convincing to me as a 1951 eleven-year-old. I’ve read several of the series but grew weary of them. Not to brag, but this week I finished my 100th book of the year. (I don’t sleep well.) I am re-reading Phryne Fisher as we’ve had a heat wave and all I want is fluff. Currently that means “Raisins and Almonds.” I find that some of the instalments I didn’t like much at first reading are better this time. Also reading Robert Rankin’s Brentwood Trilogy (7 books, I’m currently reading The Brentwood Triangle). I really disliked the first book, “The Antipope”, for various reasons, mostly because it is so patently a first novel. The book that was Number 100 was the first in Diane Wynne-Jones’ Chrestomanci series. Just okay. I guess “magic” fantasy just really isn’t my thing.